When it comes to skin care, men have traditionally kept it simple. However, more men are now pursuing healthier, younger-looking skin, making it a great time for men to evaluate their skin care routine. To help men develop healthy skin care routines, dermatologists recommend following the tips in this video. 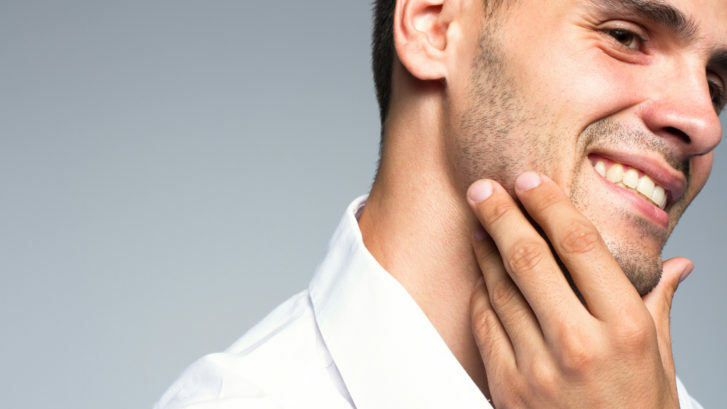 To learn more about skin care tips for men, visit Mid-Atlantic Skin at one of our three convenient locations in Waldorf, Leonardtown and California, MD.